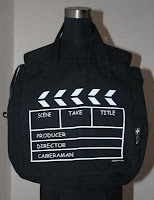 Got it as a gift and I already have something similar. Bought overseas. 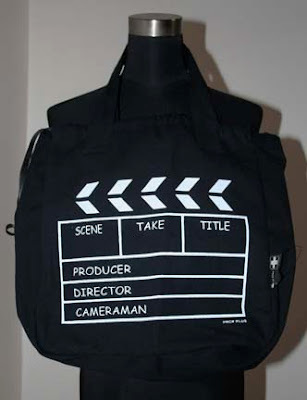 Great recycle bag for the film enthusiast!